Watch Ellie Goulding’s Deliriously Dancey Live Performance of ‘Something In The Way You Move’! Currently at No. 62, “Something In The Way You Move” is shimmying its way on up the Hot 100. This particular performance was filmed in Antwerp, where a whopping 19,000 fans took in the “Love Me Like You Do” songstress and her dance crew jiving alongside 50 shades of fuchsia. 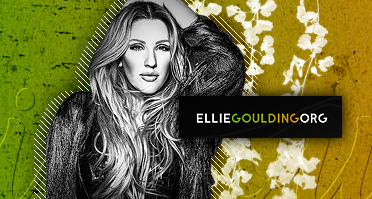 New Ellie song on Girls Vol 3 soundtrack – released on iTunes! Today we find out that English singer Ellie Goulding, who was voted best dressed at the 2016 Grammy Awards on a poll on Vogue’s website, has a song on the album “Girls, Vol. 3 (Music from the HBO Original Series)” – the soundtrack to the fifth season of the HBO series “Girls”, which kicks off this Sunday, February 21st. The song in question is titled “Here’s To Us”, and we can find it in the fourth position of the album’s tracklist. 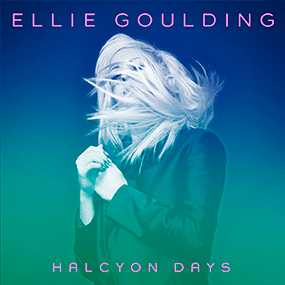 Pretty incredible that we had had to wait till today, February 19tg – the day the soundtrack arrives in stores – to find out that one of the hottest artists in the music business right now, Ellie Goulding, has a song on this album, huh? “Here’s To Us” is an almost-four-minutes long song that starts slow with a piano but which later explodes and we’re taken to Ellie Goulding’s uplifting synth-pop world. 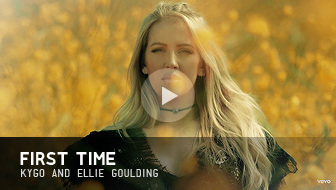 Official next single from #Delirium is…. “ARMY”!